It's now official. 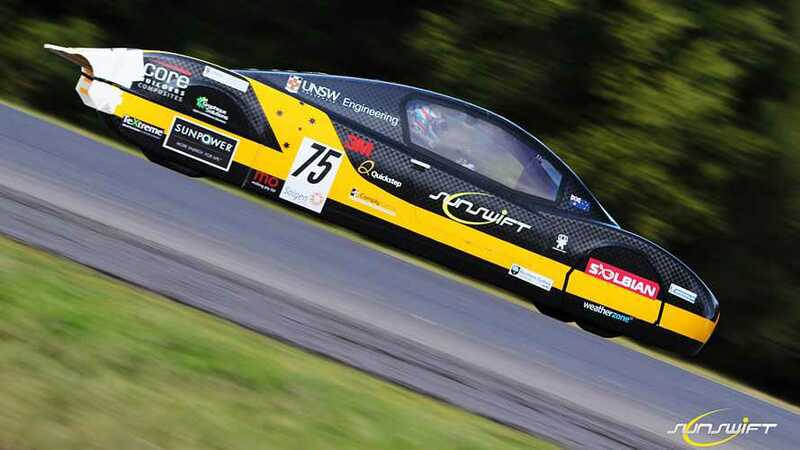 Australia’s top solar car racing team UNSW Sunswift eVe set in July a solar land speed record over a distance of 500 kilometres. The record of 106.966 km/h (almost 66.5 mph) was confirmed by the Fédération Internationale de l'Automobile (FIA). This result is well above the previous 73 km/h set 26 years ago. 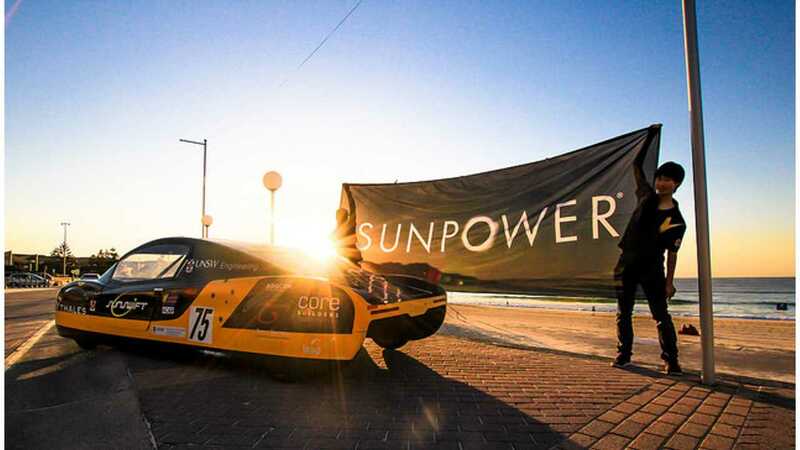 More than 100 undergraduate students contributed to Sunswift’s project ove3r two years. 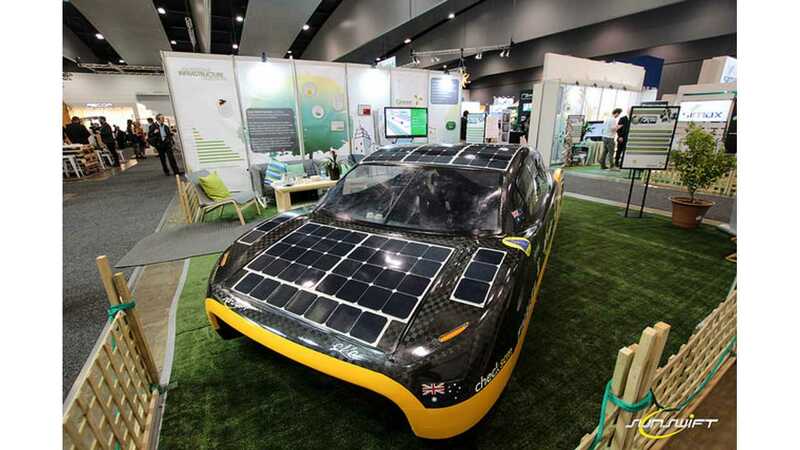 The eVe electric car is the fifth build since 1996 by the UNSW team. “For a student project to achieve a new world record for electric vehicle speed and endurance is truly remarkable." The next project will be to modifying the eVe to meet Australian road registration requirements. hat tip to Malcolm S!! !